This working paper introduces the topic of grassroots innovation in digital fabrication and develops a framework for its analysis. Grassroots digital fabrication involves people making things through collaboration in practical, hands-on projects using versatile design and manufacturing technologies that are increasingly linked to one another digitally, and through social media. 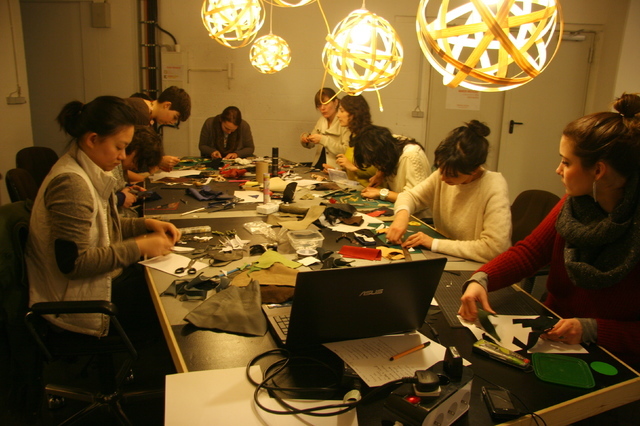 The working paper argues community workshops that provide physical people to come together and experiment with this technologies are important sites where we can learn much about an emerging ‘maker movement’. FabLabs and Hackerspaces are visible manifestations of these makerspaces. They are also networked with one another both on-line and through physical meet-ups at conferences, maker faires and other events. We argue a framework that permits comparison to work across the scales of participant projects, physical makerspaces, and the (international) networks of spaces, will allow researchers to contrast some of the excited claims for these spaces (e.g. democratising manufacturing) with what people are discovering for themselves on the ground. ← Recalling the Lucas Plan: what can an old movement for socially useful production tell us about democratising technology today?